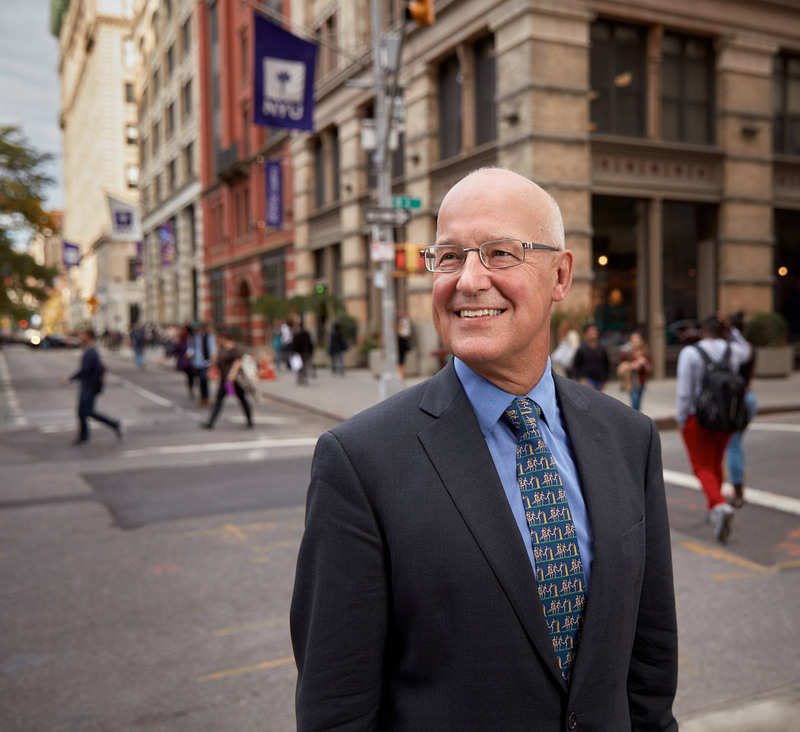 Andrew Hamilton, 16th President of New York University. Andrew Hamilton - official portrait, the 16th president of New York University. Photographed in Washington Square in New York City.